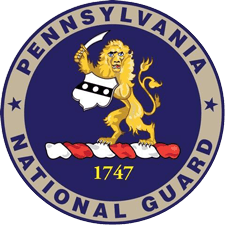 Fort Indiantown Gap, run by the Pennsylvania Army National Guard and Pennsylvania Department of Military and Veterans Affairs, is the leader out of 48 U.S. National Guard training centers with the most training man-days in fiscal year 2018. The installation trained more than 150,000 service members, federal, state, local and international personnel. 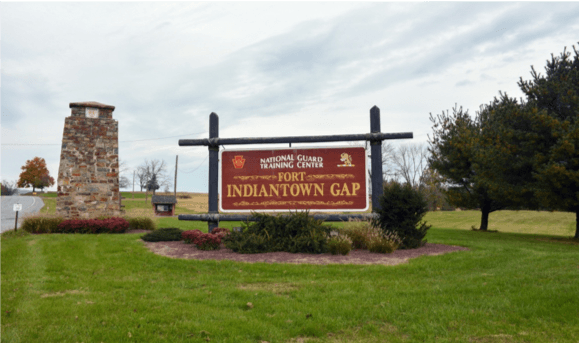 To maintain better inventory control of commercial and government off-the-shelf assets, RFID Global deployed an RFID system in the Mission Training Complex. Using Visi-Trac Asset Manager software, PAANG now has a quick, accurate and easily updated list of assets as they are received into inventory, assigned to a training section, laterally transferred, or decommissioned and placed in temporary storage. Government active supply documents (DA Form 2062 for assigning assets to a training section and DA Form 3161 used when assets are laterally transferred) were digitized and integrated into Visi-Trac. They may be printed directly from the software in hard copy form. With the use of fixed read-points at various doorways in 5 buildings, PAANG collects data at entry and exit points throughout the complex. Alerts are generated if tagged items that are not checked out on an active supply document (DA Form 2062 and DA Form 3161) leave the facility and do not return within a certain time period. Visi-Trac is used to automate, schedule, track and conduct various process-based activities involved in asset management. Implementing Visi-Trac has significantly reduced manual work and increased the speed at which activities are carried out in the Mission Training Complex. Manual inventories that used to take weeks can now be done in an hour.